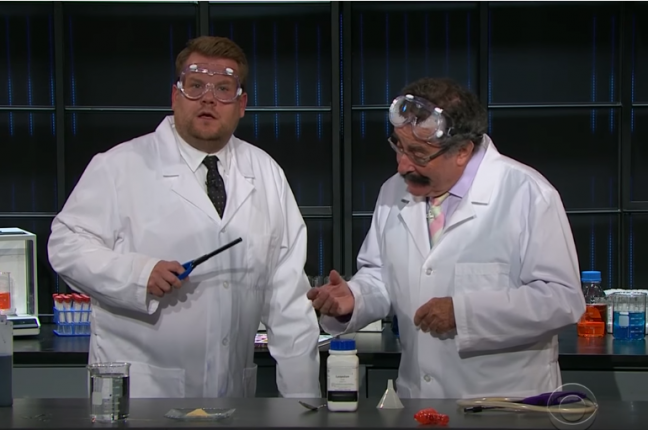 For all those of you who missed Professor Robert Winston on The Late Late Night Show with James Corden last night (or this morning if you were in the UK), despair not. We have the video! Enjoy Professor Winston talking about his most recent book My Amazing Body Machine: A colourful visual guide to how your body works and doing some pretty amazing experiments… Watch the video until the end for something rather spectacular.